Satisfying a Porsche lover is probably difficult, which is why the brand has kept their changes to the minimal. The cars released every year look nearly the same, yet the company manages to find buyers for the so-called revamped models. Following the tradition is the 2017 Porsche Panamera, but it dares to be different in its specifications. The turbocharged engine variants were reserved for the high end variant of the cars. If one has to get a taste of it, they are supposed to be ready to shell out a lot of money for the particular model. However, things have changed with this upcoming launch. 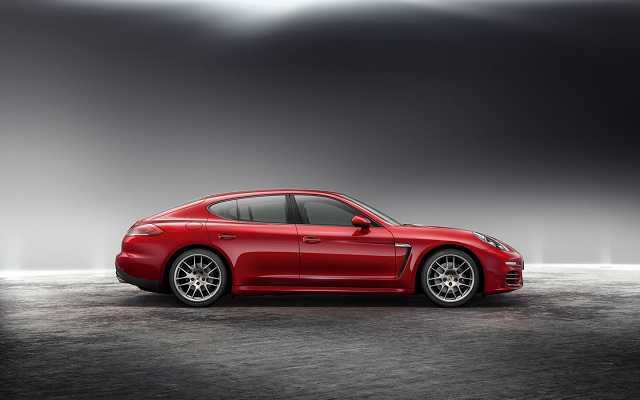 Porsche is ready to offer a turbocharged Panamera. All of them will be based on forced induction for the first time. The car is expected to be showcased for the first time in the Geneva Motor Show scheduled to take place in 2016. Apart from this impressive turbocharged engine, the 2017 Porsche Panamera is exactly the same to a good extent. For obvious reasons, the company has never experimented with their design, which is good, because you can easily identify a Porsche car on the road, irrespective of the model. While retaining the long front and the curved back, the new 2017 edition has softened the curves in multiple areas to make the car achieve a seamless design. The roofline in the existing model met with negative criticism which has been worked out by making it curvier. The car is expected to be much bigger in terms of size, which leads to a significant boost in the legroom and headroom passengers get. 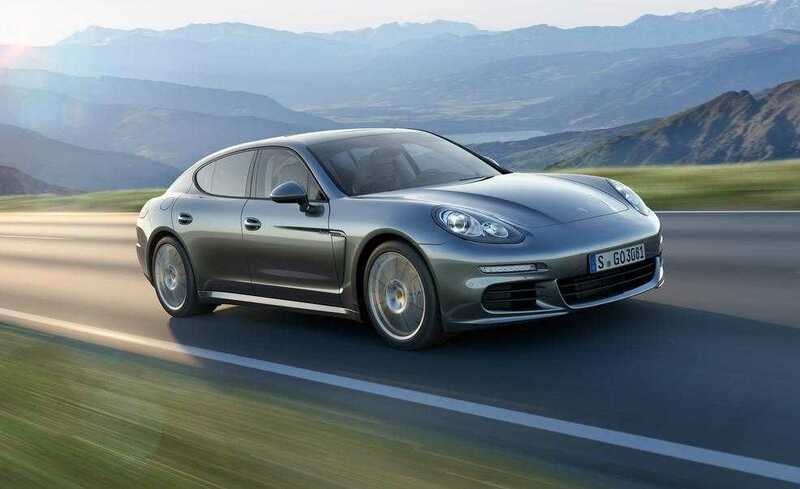 Apart from these models, Porsche has plans to come up with a couple of hybrids as well. They are yet to reveal their long term plan and the upcoming launches. With the year coming to an end, most brands prefer to stay put because they have some grand announcements to make in the next few months. Auto expos are lined up for the first quarter of 2016 which is when you can get official information of these cars. The 2017 Porsche Panamera is lighter in terms of weight, at least 90 kilograms less. It makes it more fuel efficient and increases the drivability factor to a good extent. In other news, the Tokyo Motor Show 2015 went with a brisk pace, where some of the most intriguing car models were revealed from every top automobile manufacturer. The future of auto is definitely here.